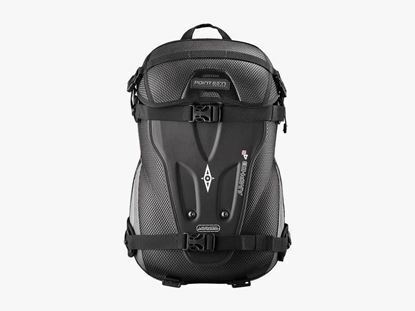 Ideal pack for outdoor action sports. 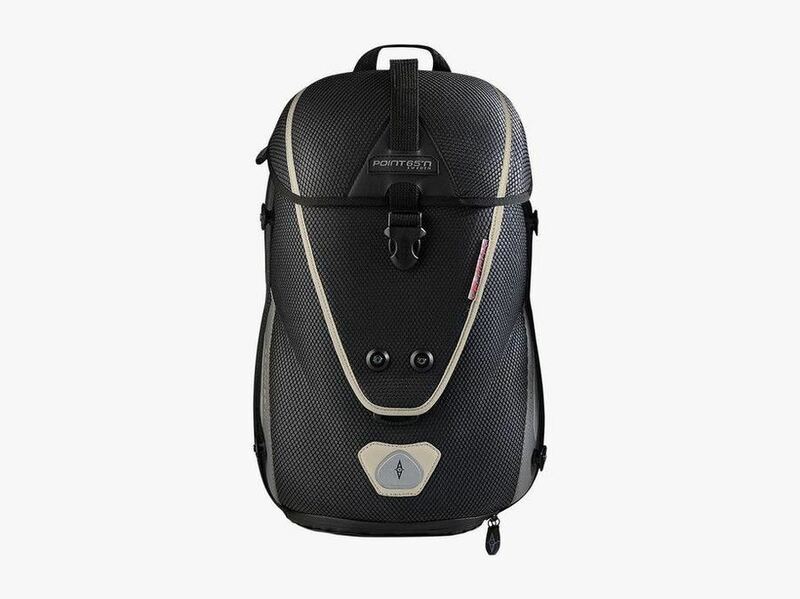 Laminated Impactor ShieldTM offers great protection for your gear while being extremely lightweight. The Velocity 15 is ideal for outdoor action sports. 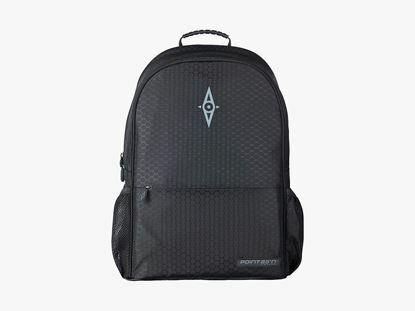 Its unique Laminated Impactor ShieldTM offers great protection for your gear while being extremely lightweight. 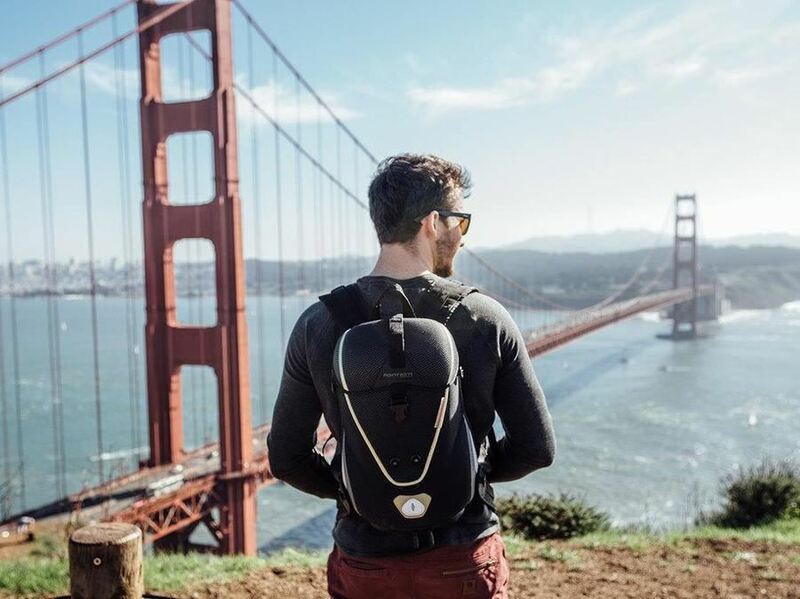 This makes for a pack which does not hinder you when engaging in action-packed activities while offering great protection for your electronics and other gear. 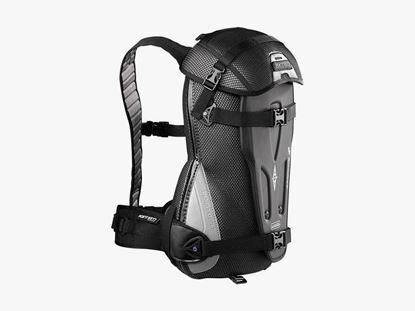 The Velocity 15, with it’s built-in, easy to attach cargo net, provides great support for carrying bicycle helmet or water bottle etc. 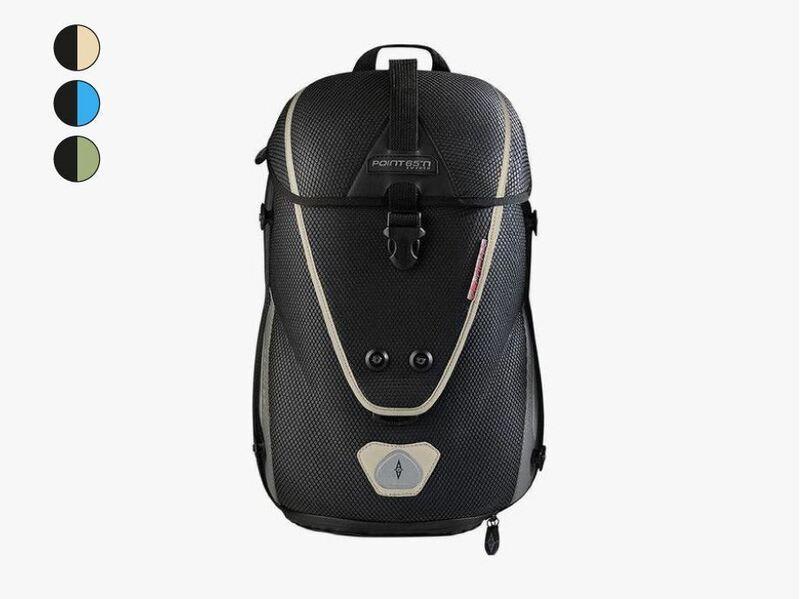 And despite its compact size, it can carry lots of gear. 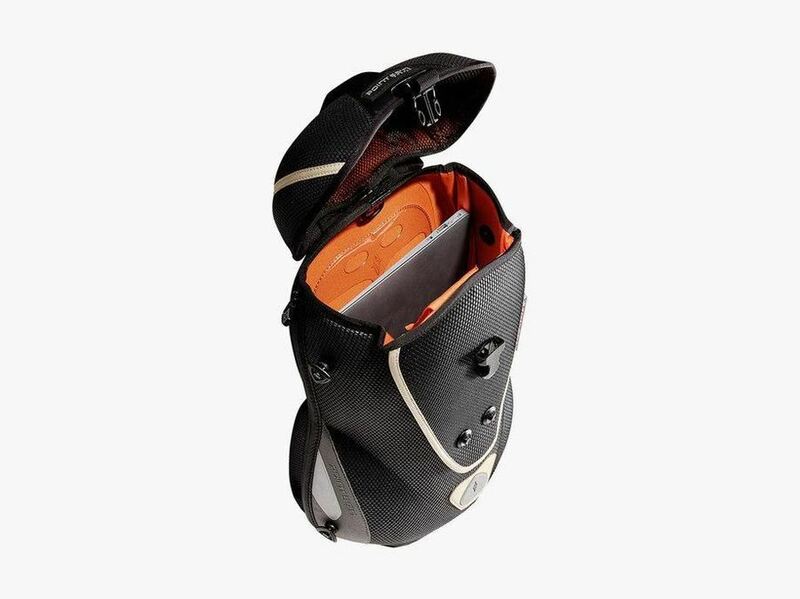 The expandable zipper along the seam of the shell will increase the payload by 30%. Available in black with 3 colour variations on the trimmings. • Impact protective laminated foam body. • Body formed back panel. 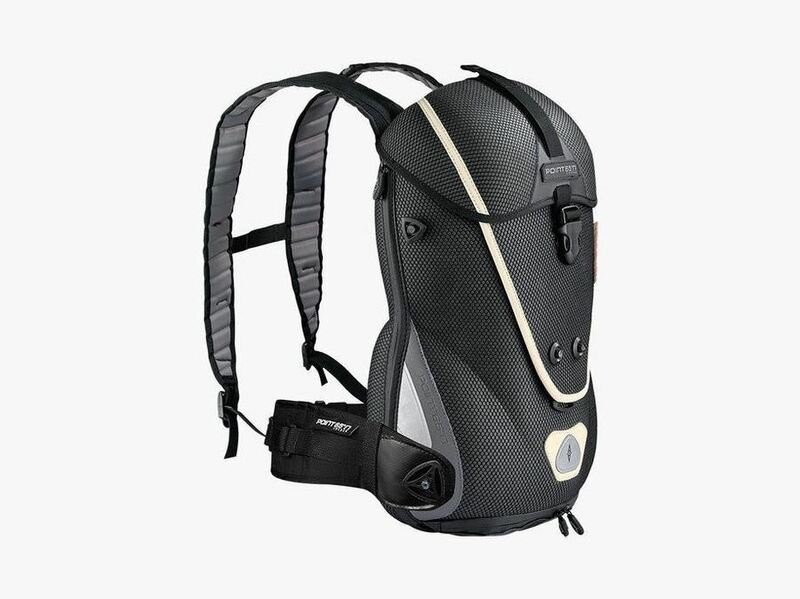 • "Movement" shoulder straps- neoprene. • Expanding body [zip open]. • Cargo net- integrated into a tuck-away pocket. • Phone / Mp4 pocket. • Pocket / accessory attachments. • Reflective 3M - traffic compliant EN 471. Design optimized for every day use. Flexible protection for your equipment. 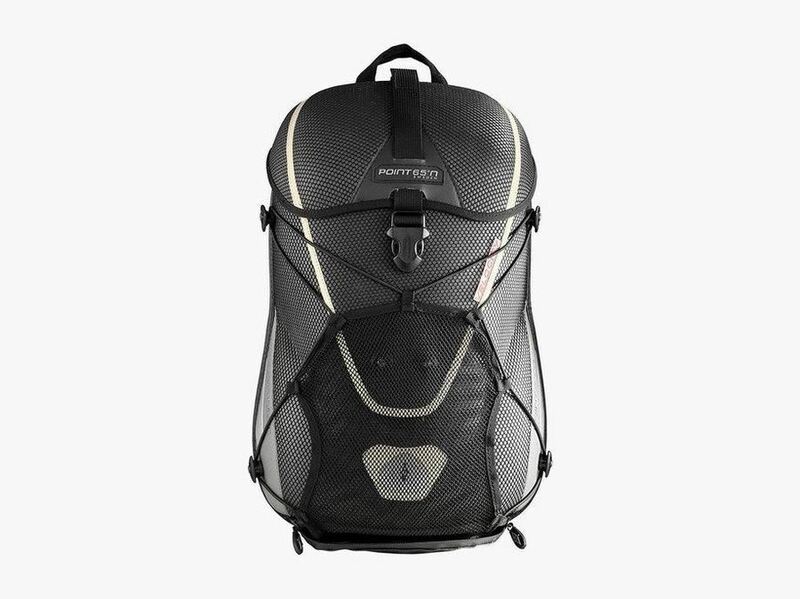 Compact waterproof backpack for harsh conditions and action sports. 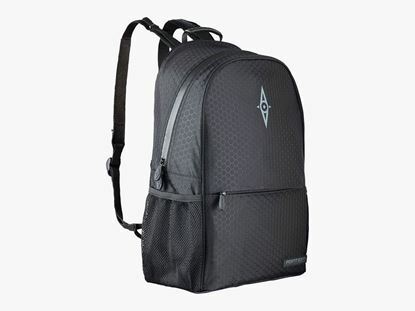 Stylish, designer backpack for laptops up to 15.6".